One hundred fifty years after his birth, Anton Chekhov remains the most beloved Russian playwright in his own country, and in the English-speaking world he is second only to Shakespeare. His stories, deceptively simple, continue to serve as models for writers in many languages. 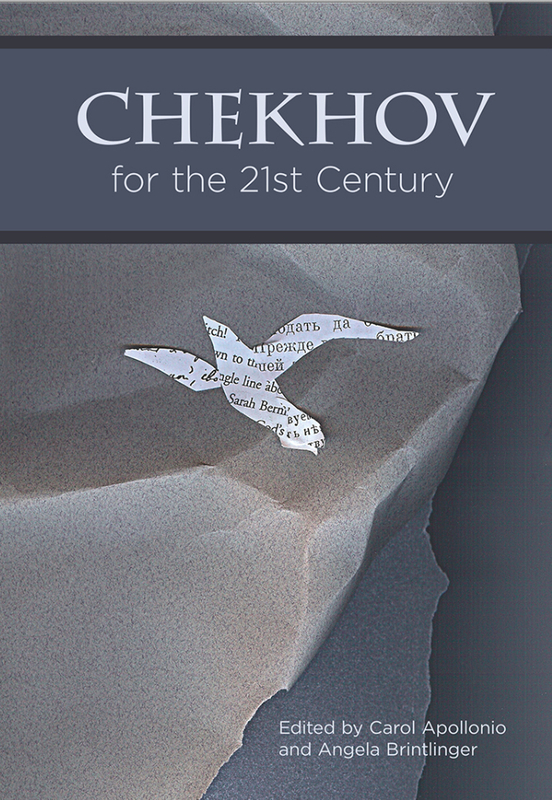 In this volume, Carol Apollonio and Angela Brintlinger have brought together leading scholars from Russia and the West for a wide-ranging conversation about Chekhov’s work and legacy. Considering issues as broad as space and time and as tightly focused as the word, these are twenty-one exciting new essays for the twenty-first century. An avid Chekhov fan, Carol Apollonio has published many articles and reviews on his work. In 2010 she was awarded a Sesquicentennial medal by the Russian Ministry of Culture for contributions to Chekhov scholarship. Author of books and articles on classic Russian literature, including the recent monograph Dostoevsky's Secrets: Reading Against the Grain, she has also translated several books from Russian and Japanese. Carol lives and works in Durham, North Carolina. Angela Brintlinger is author of two books on twentieth-century Russian literature and culture and editor of Madness and the Mad in Russian Culture, among other volumes. Like Carol, she is a published translator. Angela has travelled to Chekhovian places from Yalta to Siberia to speak about the author and reads about him at home in Ohio when she isn’t teaching, writing, or hiking.